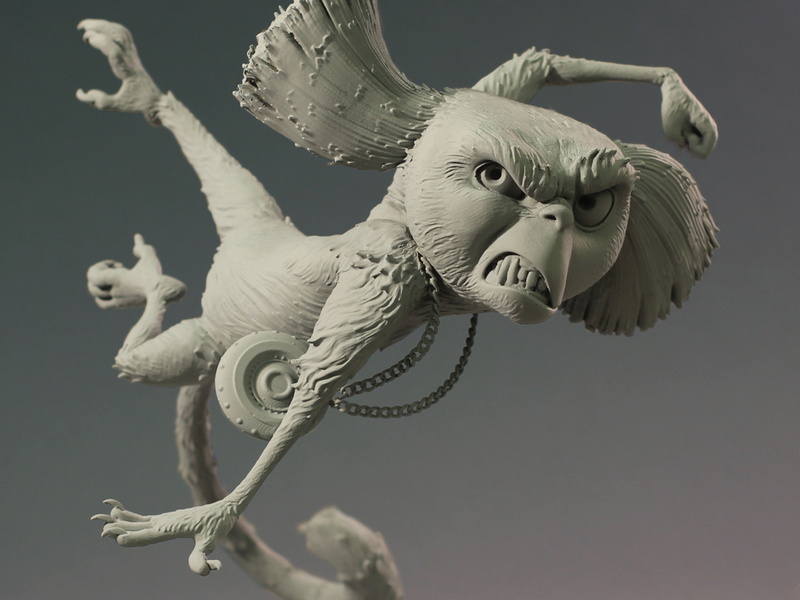 Pixologic ZBrush is the industry standard when it comes to creating high-resolution organic sculptures and models for 3D Printing. 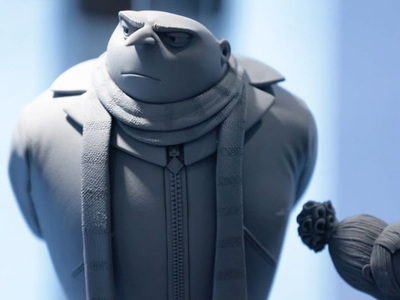 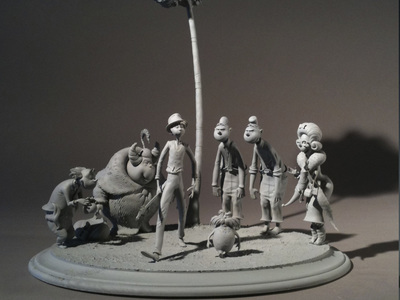 Under the guidance of master sculptor Michael Defeo, students will learn how to create a stylized character using traditional sculpting techniques. 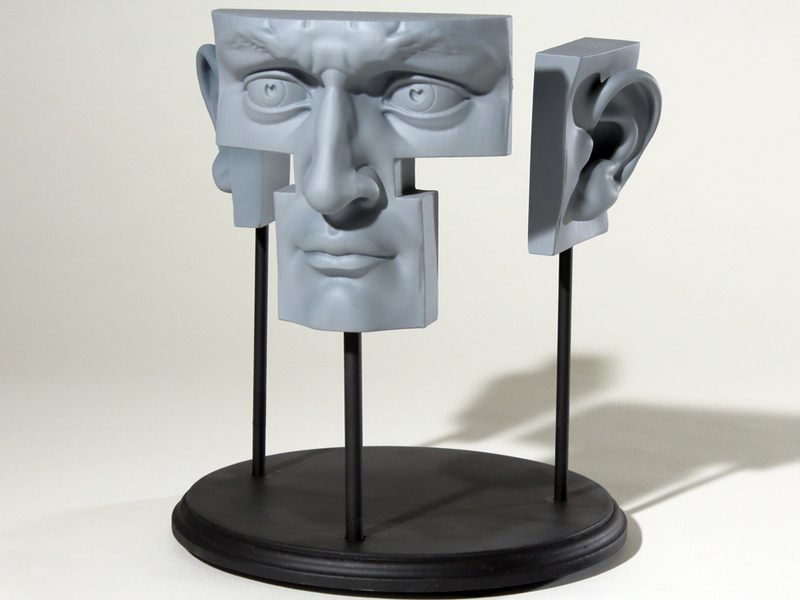 ​​​Building on the lessons from Digital Sculpting 1, this class dives further into secondary forms and detail. 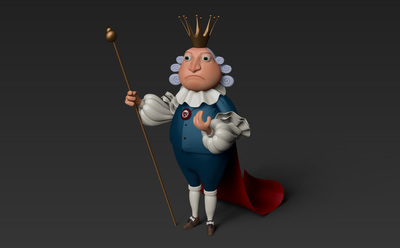 Additional tools and techniques in ZBrush are also brought in to play to advance your knowledge of the digital medium. 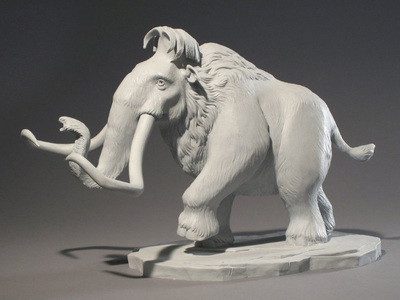 Experienced traditional sculptors who need to learn ZBrush to increase their productivity. 2D character artists looking to incorporate 3D into their workflows. If you want to learn how to develop 3D characters. 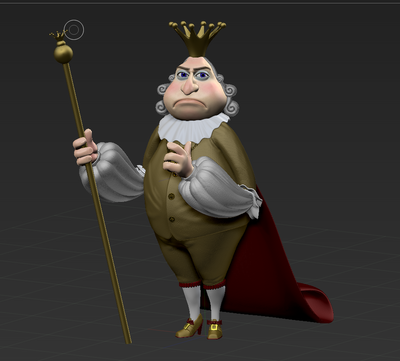 Learn to create and control dynamic forms. Learn the correct way to approach digital sculpting. 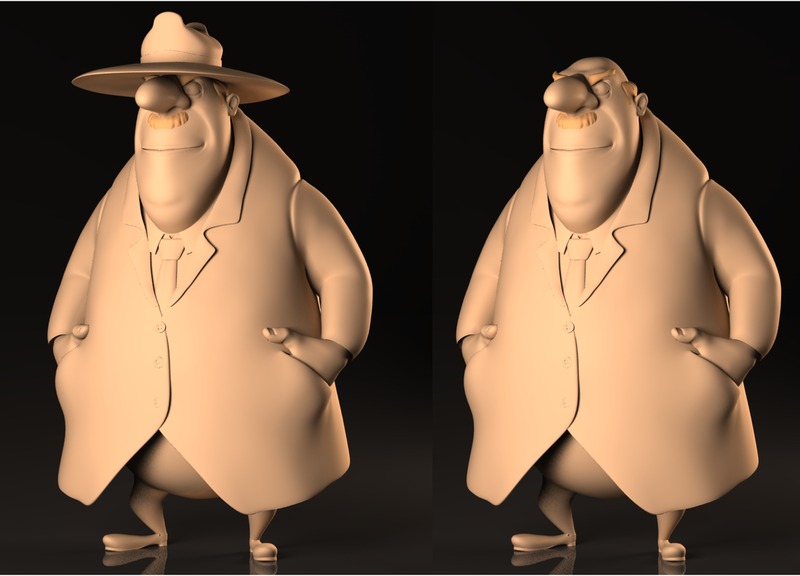 How to create appealing characters. How to approach digital sculpture for effective 3D Printing/Prototyping. 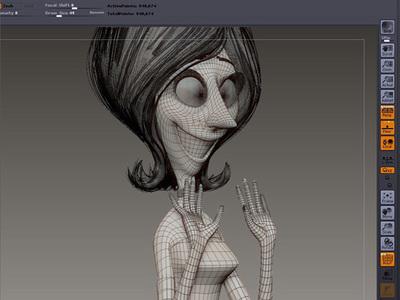 A thorough understanding of ZBrush. 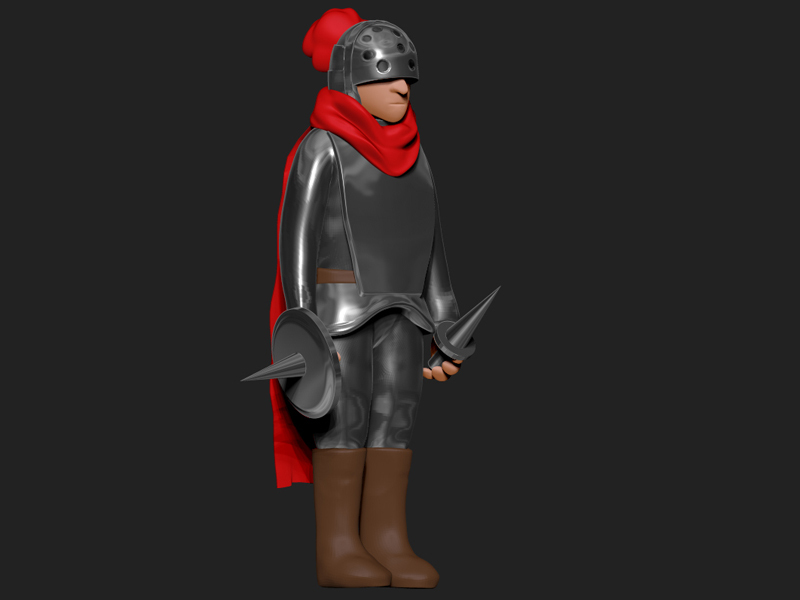 1 finished character 3D model. 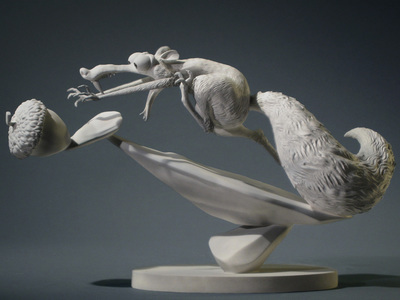 The skills to move onto more advanced modeling classes. 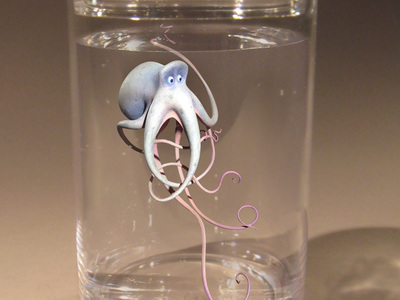 Michael Defeo is a sculptor whose specialty lies in translating 2-D character designs into fully-fledged 3-D models. 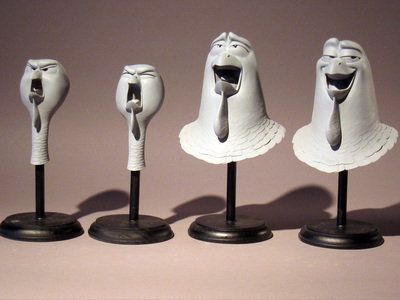 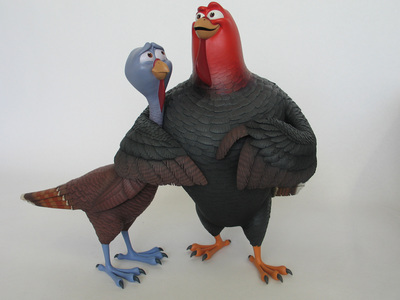 He hand-built the modeling and sculpting departments at Blue Sky Studios and served as the head of each for 15 years. 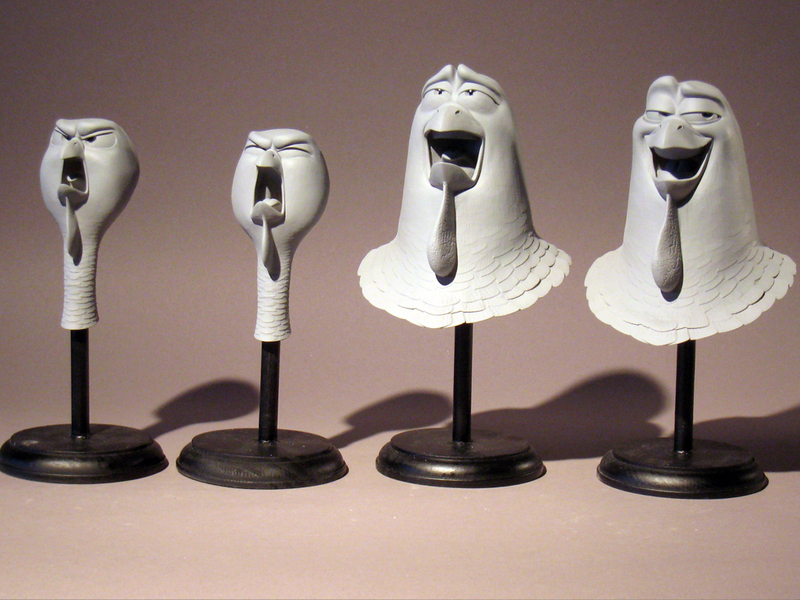 While at Blue Sky, Michael brought countless characters to life for ICE AGE series (1-4) ROBOTS, HORTON HEARS A WHO, RIO, and Epic. To see more of Michael's work and learn about his new anatomy reference app L'Ecorché , please visit his website www.michaeldefeo.com. 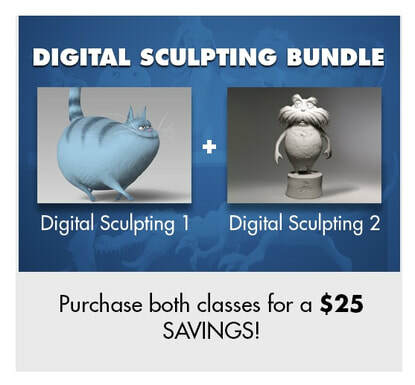 A: We highly recommend you complete the level 1 course, " Digital Sculpting 1 ", before taking level 2. 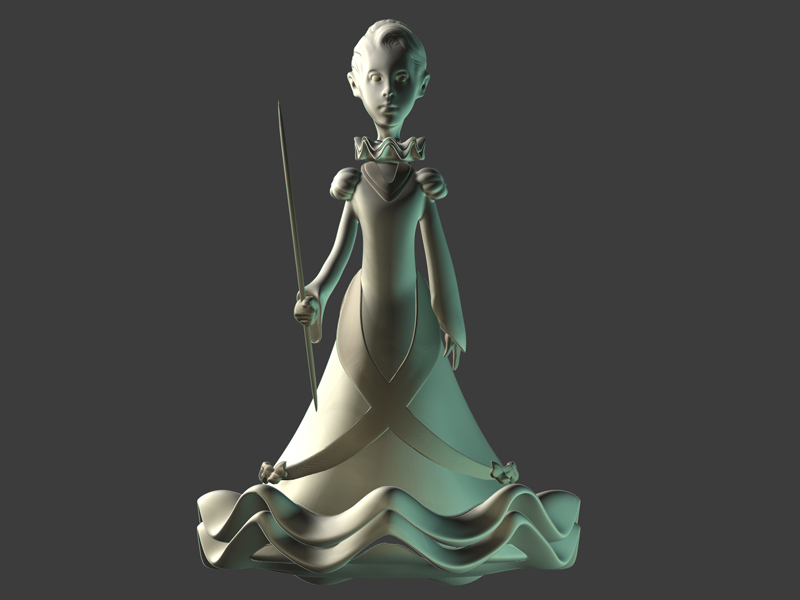 Or if you have previous ZBrush experience, you should be ok to follow along with this course. 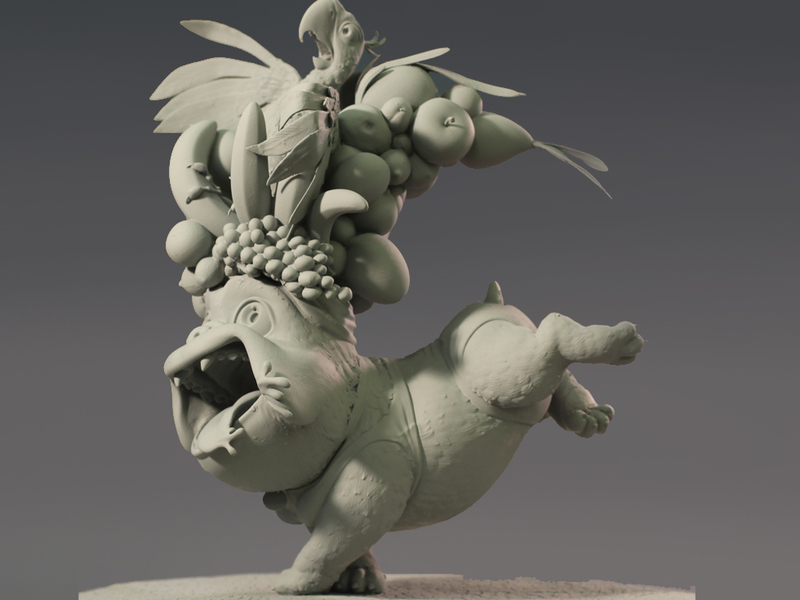 Q: What version of ZBrush are the lecture videos using? 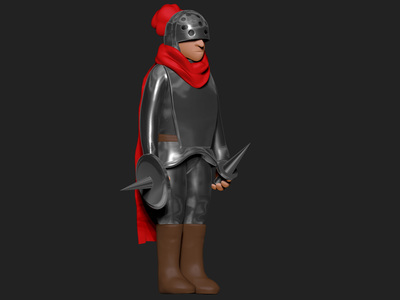 A: The class is based on using ZBrush R7 with a bonus R8 update video. The class doesn't cover ZBrush 2018 however the new tools don't change the process of learning digital sculpting using ZBrush. 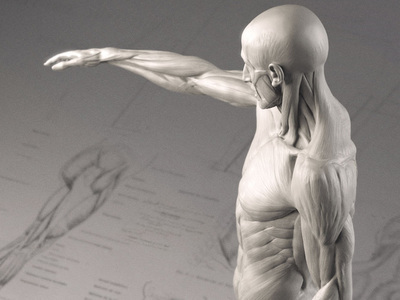 A: At this time, future instructed course dates are to be determined. 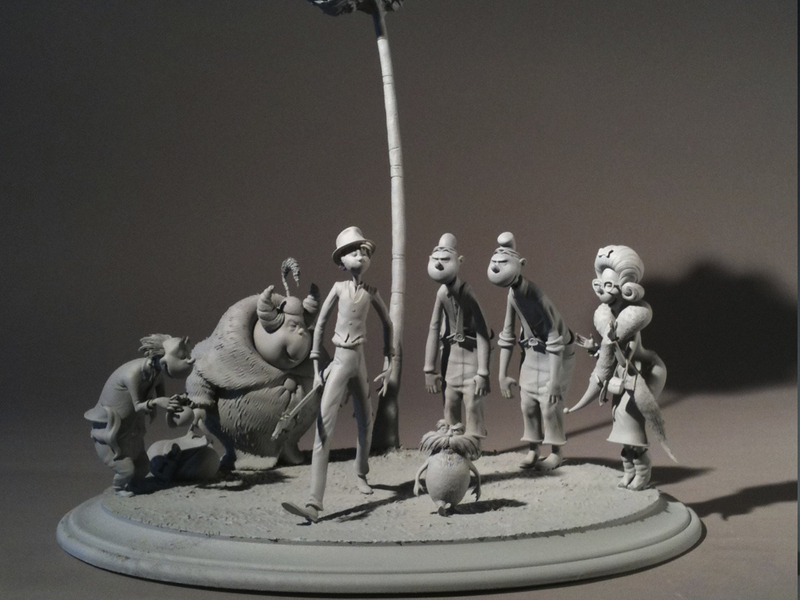 Presently you have the option to compliment this class with our Character Sculpting Mentorship. 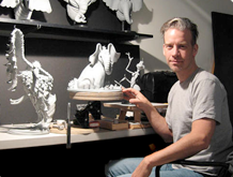 ﻿Michael is a fantastic sculptor, artist and instructor. He translates his traditional sculpting experience to Zbrush in a perfect synergy of artistry and technical prowess...Overall I loved this course. - Enrico Botta.